﻿Get In On The Game! 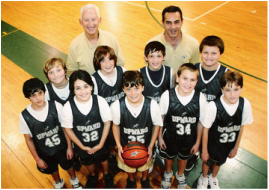 ​WE ARE SEEKING A HOST GYM FOR OUR 4TH GRADE BOYS DIVISION. PLEASE PRAY THAT THE RIGHT PARTNER COMES OUR WAY. We will be getting out next season underway soon! ​Read more updates on OUR BLOG. Subscribe to cancellations when you text ffcn.upwardalerts to 292929. Or click here. Unsubscribe anytime with STOP. CELEBRATING OUR 20TH YEAR IN FINDLAY, OHIO! 9:00-10:30am at the Naz for basketball and 10:45am-12:00pm for cheerleading at the Naz. This is a season-ending celebration for players, coaches and parents. During this special event there will be lots of fun prizes, awards, and a guest speaker who always delivers an inspiring message. This year our guest will be _____ . Your venue will be where you have practiced & played all season. TBA Parkview Church & TBA First Naz Church. ​Sign-up to help here! We need ushers, greeters, and set-up or clean-up help. Assignments will be detailed after registration. 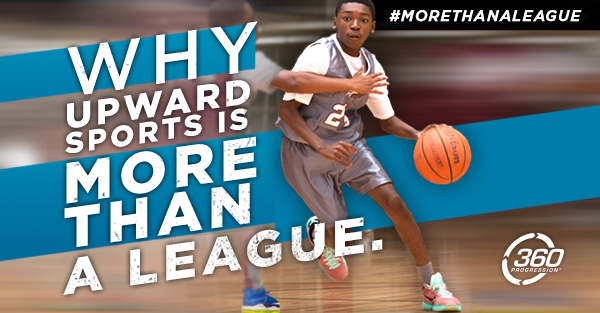 Are you willing to help children learn sports, grow as a person, and have a great Upward experience. Can you facilitate a practice session, hand out game-day awards, and speak with parents? 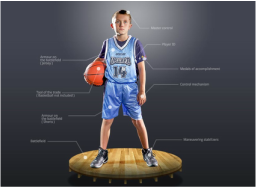 Would you be able to maintain a safe and positive environment on the court? 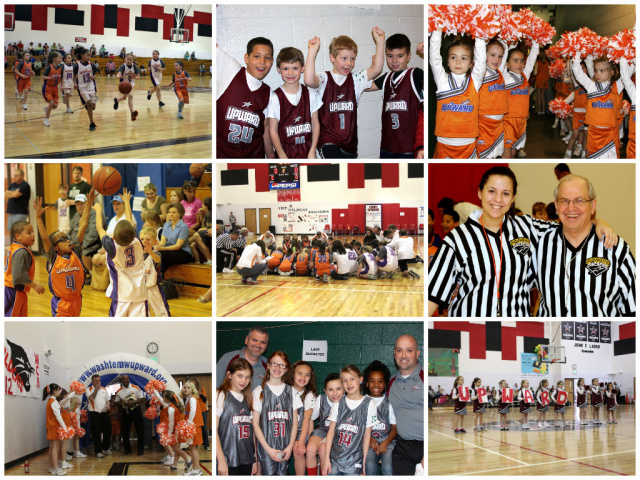 We would love to have you as a coach or referee! 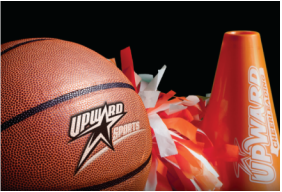 Join us at the annual Halloween Parade to help us pass out flyers & candy, dribble basketballs, or cheer along! Wear a jersey or uniform if you have one and bring a basketball or pom poms. So we start walking at about 7:00pm. Then there is still time to spectate and watch the rest of the parade if you like which ends at about 8:30pm. RSVP to Tracy Stults if you are interested. Radio broadcasting in front of the court house will start just before 7pm. The parade can be heard on the radio at 1330AM, online at wfin.com, live on their Facebook, or through the WFIN mobile app. All parade info is posted at VisitFindlay.com.